Why Take a Country-Intensive Voyage with Azamara? With so many different destinations to discover with Azamara, you may be thinking, “What are the benefits of country-intensive voyages?” But once you go with us to Greece, or cruise the coastlines of Croatia, or sail the sensational landscapes of Spain, you’ll quickly realize that our immersive itineraries truly connect you to the countries’ authentic heart of local life and culture. Experience everything a single country has to offer from the inclusive comforts of your boutique hotel at sea. Unpack once and travel to a balanced mix of marquee and “hidden gem” ports for more in-depth exploration. Then stay late or overnight in most ports for multiple opportunities to explore a country after dark (and as the sun rises). Enjoy genuine moments of travel discovery on Azamara Shore Excursions, carefully curated for smaller groups. And go deeper into destinations with our Land and Sea Packages so you can begin your country-intensive journey before you even get onboard. Or make it last a little longer. If scenic blue bays, wooded islands, and spectacular beaches are your idea of fun, a country-intensive voyage in Croatia is your kind of vacation. 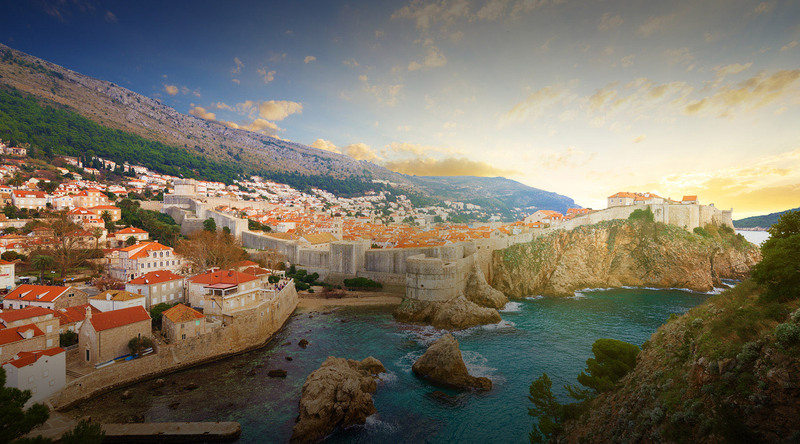 Discover what really sets Croatia apart: its distinctive island culture, magnificent architectural heritage, and welcoming people, balanced with a modern emphasis on beautiful beaches, excellent festivals, and lively nightlife.